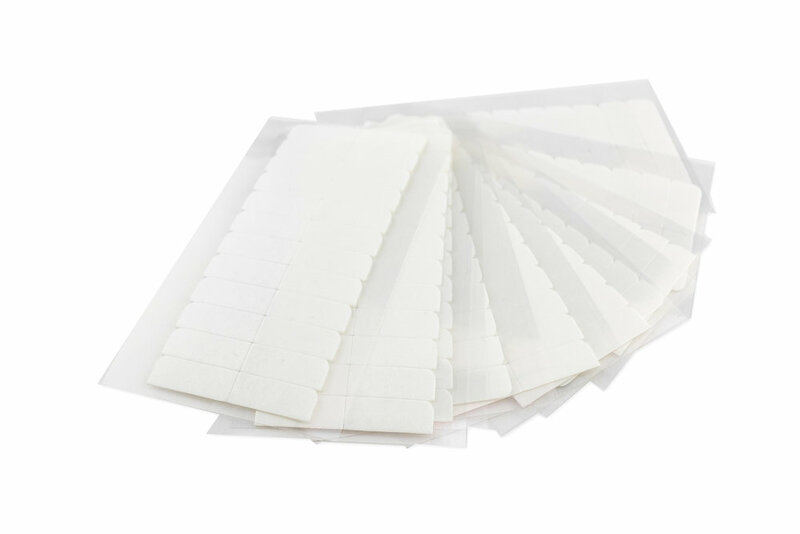 Bohyme® Skin Weft Tape is made for maximum wear of 4-8 weeks. The tape has a dull matte finish and it is virtually invisible through the unit when applied. Each sheet contains 12 pairs with 10 sheets in a pack. Total of 120 strips of replacement tape.